Doro is ranked 5th best out of 12 albums by Doro on BestEverAlbums.com. 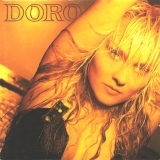 The best album by Doro is Warrior Soul which is ranked number 8803 in the list of all-time albums with a total rank score of 164. 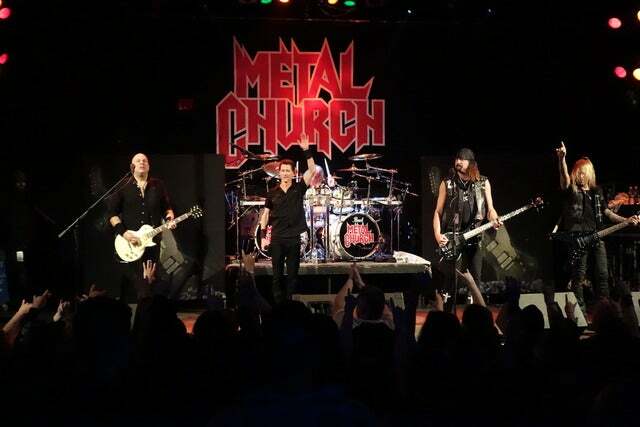 Reggie's Rock Club, Chicago, United States. Route 20, Sturtevant, United States. The tracks on this album have an average rating of 77 out of 100 (3 out of 10 tracks have been rated). Related links: top tracks by Dorotop tracks of the 1990s, top tracks of 1990.